As I write this, it is just after 9pm on New Years Eve. My 60 pound pup is shivering in terror from the fireworks going off in the neighborhood and snuggling with me and the rest of our family who are home this evening. I am happy for 2016 and excited about what the future holds. Although 2016 was a good year, my expectation for 2017 is that it will far exceed the success of the past year. How about you? How was your 2016? Were you happy with the results over the past year or did things not go as planned? What would you like to change? I am blessed to have a home based business and the flexibility to work from my home office or even at the beach. There was a time that was not the case, when I worked in corporate America and had great difficulty balancing work and family. Asking my boss for time off for well deserved vacations was like pulling teeth. Now I simply make the plans. 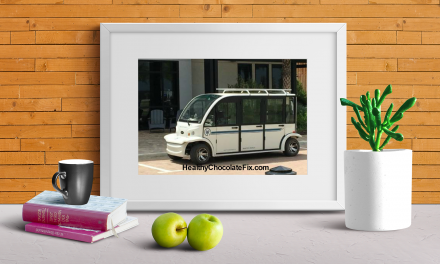 As in any business, I am always looking towards future goals and am excited about the changes and the greatly increased interest in the Healthy Chocolate Co. business since the focus on Chocolate and Health has become important to everyone. 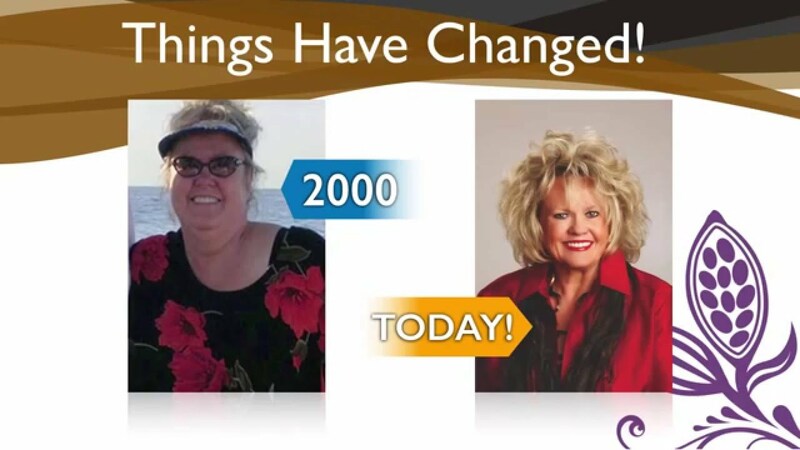 The focus on improved health and healthy foods has become the main priority for average folks. Healthy Chocolate Co. has the rights to the words “Healthy Chocolate” in the United States and Japan. “The Asia Pacific Chocolate Market is Expected to be worth US $18.23 bn in 2019”. Healthy Chocolate Co. is poised for massive growth. Who do you know that loves chocolate and may want to capitalize on this trend? In early January, 2017 I will attend the Dallas Texas Regional Event for Healthy Chocolate Co. I was blessed to find out about Healthy Chocolate Co. over six years ago and credit it with improved health for my family and a great business opportunity for my husband and I. Now Healthy Chocolate Co. is expanding in Colorado Springs! 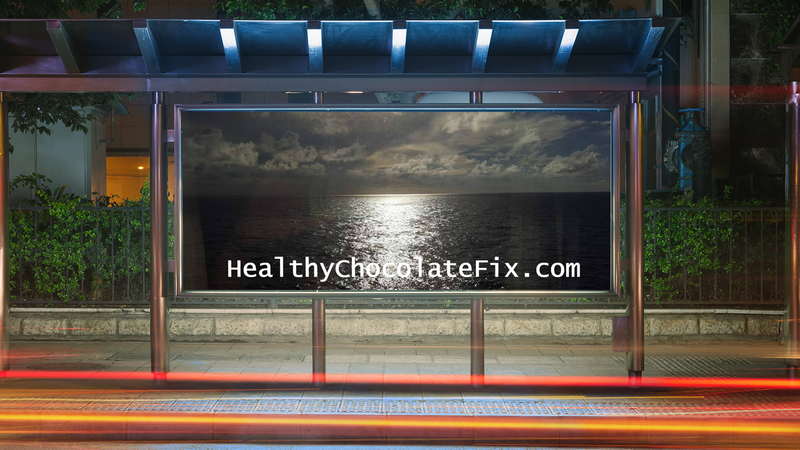 If you would like to learn more about this Healthy Chocolate and improving your health or if you are looking for a business opportunity poised for massive growth,call us at 941-216-5727 or visit MyChocolateSolution.com. Call Lynette or Wayne Henk of Three Sons Marketing LLC . Reach us at 941-216-5727 or email [email protected] Exciting times for the Healthy Chocolate Co. and Beyond Chocolates! With the Healthiest Chocolate In The World, including Beyond Nuggets, Power Squares, Omega Squares, Xobiotic Squares, Healthy Peanut Butter Cups or the new Xo Love Chocolate Love Bites, you will be sure to find your favorite Healthy Indulgence. 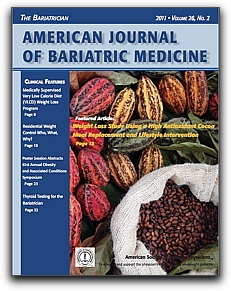 We also have the Xe Healthy Energy Drinks that Bill O’Reilly mentioned as his Tip Of The Day on his O’Reilly Factor show and the Beyond Meal Replacement Shake that was featured on the cover of the Bariatrician, The American Journal Of Bariatric Medicine including the published study that reflected an average weight loss of 31 pounds in just 12 weeks and 5 inches around the waist. The products are amazing! If you don’t have them, you need to order them now! More details available here.